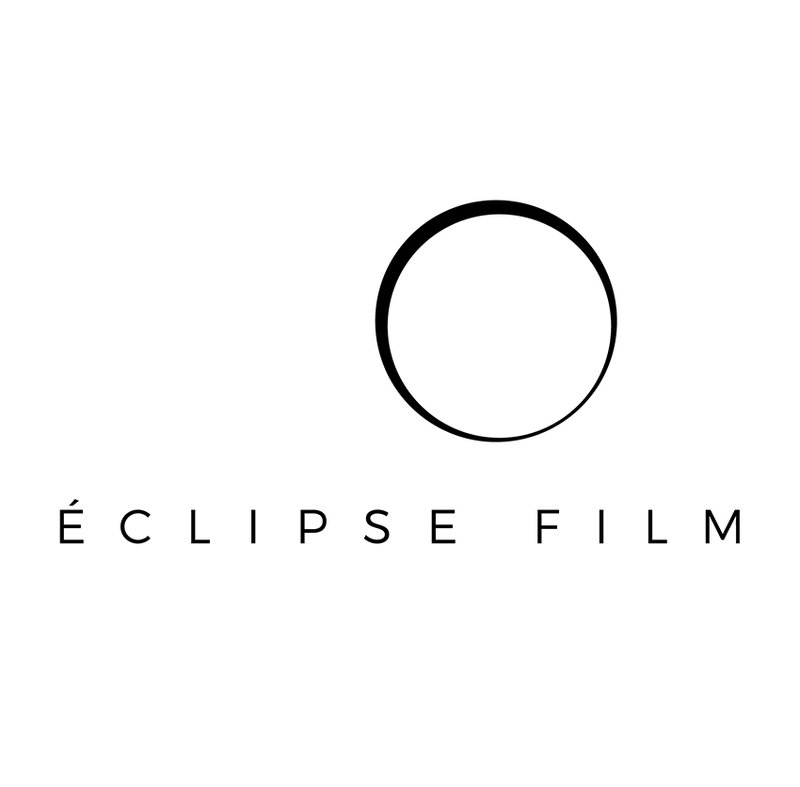 Éclipse Film is a Budapest-based independent film production company, founded by Julianna Ugrin in 2011. The company concentrates on high-quality productions with relevant, particular or artistic content. It develops and produces mainly documentaries, but also author fiction films, commercials and corporate films on an international level. However, our primary focus is on creative documentaries. 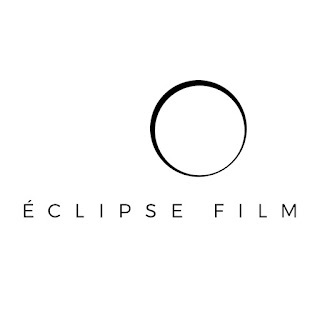 Since its foundation, Éclipse Film has managed to connect young, talented Hungarian filmmakers with experienced members of the industry. Our films have participated in festivals like SUNDANCE, IDFA, HotDocs, DOK Leipzig, Sarajevo IFF, CPH:DOX, to name but a few. The company is also a co-organizer of DunaDOCK, EURODOC and KineDok. 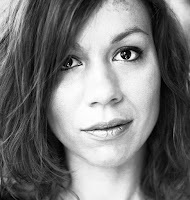 Julianna Ugrin (producer) Owner and producer of Éclipse Film, an independent film production company founded in 2011, she develops and produces films on an international level for more than ten years. Films produced by her were screened, nominated and awarded at festivals like SUNDANCE, IDFA, LOCARNO, DOK Leipzig, Hot Docs, Sheffield or Sarajevo IFF. Since 2013 she teaches at the University of Theatre and Film Arts in Documentary MA studies and is a doctoral student there. She is EURODOC and an EAVE graduate. She is organizer of DunaDOCK Master Class & Pitching series, member of EDN, of the Hungarian and of the European Film Academy. Ágnes Böjte (line producer, production manager) After Graduating from Communication Department of University of Szeged in 2003, Agnes worked as an editor in the Hungarian Television, and director-, and producer assistant in several projects, documentaries and a feature film. In 2013 she graduated at Media Design department of Moholy-Nagy University Art and Design Budapest as well. She is a member of the organizer team of DunaDOCK Master Class and Pitching Forum, and editor-reporter in a Radio Program about contemporary films. Agnes works at Éclipse Film since 2015. Zsófia Zurbó (production manager) Studied Film Studies at ELTE University, Budapest, and graduated in 2013. She also studied at Charles University, and FAMU, Prague in 2012. After the university, she started to work for a marketing and communication company as a project manager and tender writer. Meantime, she was also a freelance filmmaker, working on different projects like music videos, promotional videos for theatres and other companies. Screenplay writer and assistant director of the feature documentary The unknown József Antall and the Immersion, Wait and See about the first Hungarian Prime Minister, directed by András Dér. She also works on documentary series for AMC Spektrum. She joined Éclipse Film in 2015, where she is responsible for various project, as well as for KineDok. Our expert Video Production service works in three stages, all of which contribute to a holistic finished product. In the initial stage of Pre-Production, our videographer works to gain a comprehensive understanding of your business and service offerings, and refines discussed concepts that can be used to communicate and emphasise your competitive advantage. Your business is our passion, and we understand your time and money is precious. That is why we leave no stone unturned in the planning process.